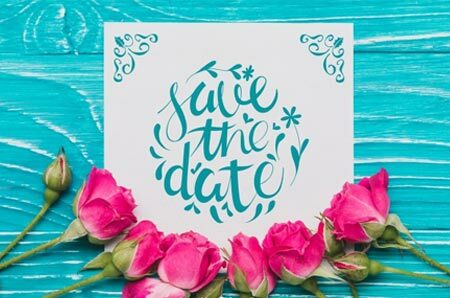 Low-Cost printing of books, booklets, brochures, documents, flyer & leaflets, business cards, order of service for weddings and funerals, event & raffle tickets, A5, A4, A3 colour printing; all at affordable prices in Surrey. 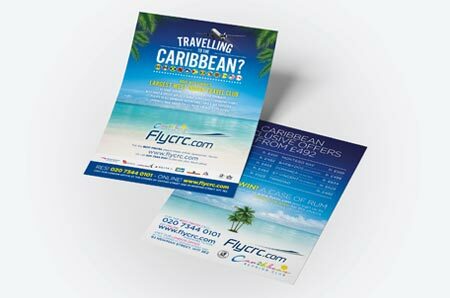 We specialises in quality printing of books, booklets, brochures, documents, flyer & leaflets, business cards. 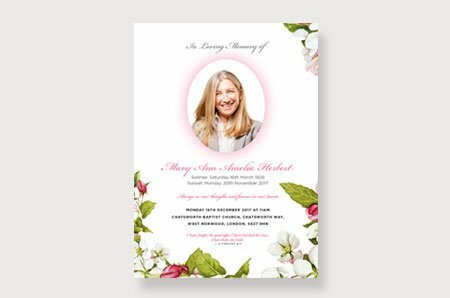 We also offer order of service for weddings and funerals, event & raffle tickets, A5, A4, A3 colour printing, same and next day printing. Our book and booklet printing services offers full flexibility on quanties and sizes. If you are looking for short run of 1 copy for your dissertation or thesis, or large runs of hundreds or thousands we are set up to cater your needs. With various binding styles depending on pagination: for booklets of 8 to 48 pages we recommend saddle stitched or stapled booklets and for pages from 48 to 200 we have perfect binding in house. Welcome to London Print Central, your one stop printing services located in Mitcham, Surrey. 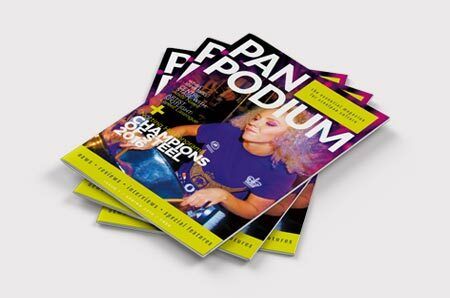 We specialise in fast turnaround printing & binding services. 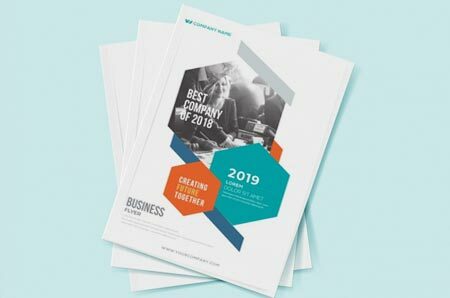 These includes document printing, booklets & brochures, books, flyers, leaflets, business cards, wedding invitations, annual reports and funeral order of services. There is no need to make the journey, we can offer next day and same delivery to all areas within the M25 & extended areas of Surrey. We also cater for the needs of individuals, businesses and students. 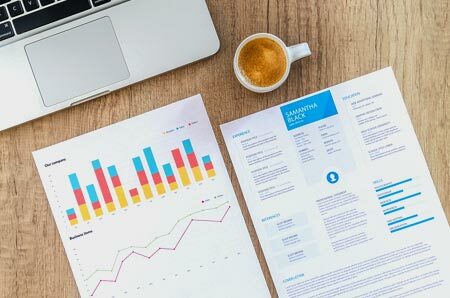 If your are looking to have your dissertation printed or annual reports produced, then you’re in the right place. Use our online calculator to receive prices instantly. With some items being more bespoke, simply send an email or call us for pricing. 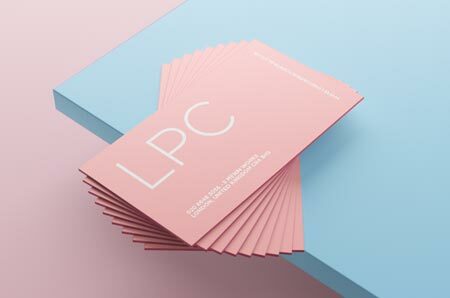 How does LPC offer cheap printing? Cheap printing, we like to say we are affordable or we provide a low cost print service. By using the very latest software and technology to speed up our process, hence reducing job handling time, this in turns reduced job time, hence why can do similar jobs to other printers at lower cost. There is no comprise on print quality or papers used, infact we offer papers from mills such as Fedrogni, Lecta, Stora Enso amongst others. 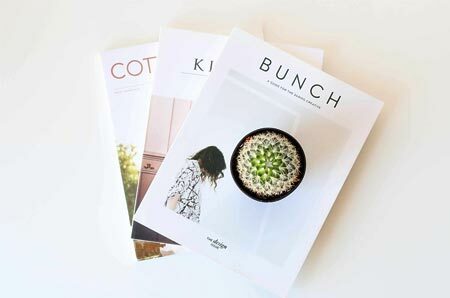 For smaller print runs we use our high end digital press from Konica Minolta which gives superb results and larger quanties we use lithographic printing process which proves the more cost effective and cheaper option.